This was such a good month! It was good for food, good for the little one, good for some fun family time, and such beautiful weather. I’m really loving this summer. The babe is such a fun age and he’s so happy to play, and go outside, and see things. It is so lovely not to be stressed about work events. I’ve been so glad to have some fun weekend plans and pool time. Mr. J is on an earlier train home which is ahh-mazing. Mr. J’s annual birthday burger was a hit! 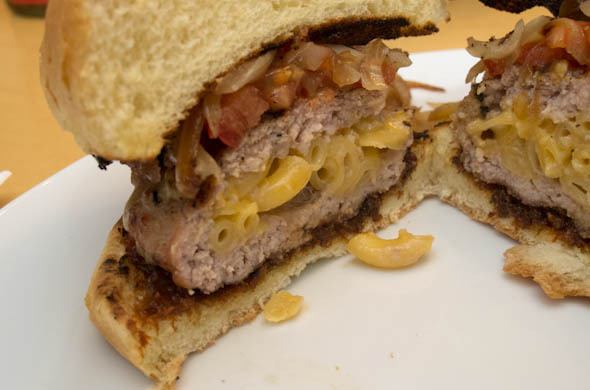 I made a mac & cheese stuffed burger topped with caramelized onions & tomato. I seemed to be all about the breakfast with these sleepy pigs and blankets. 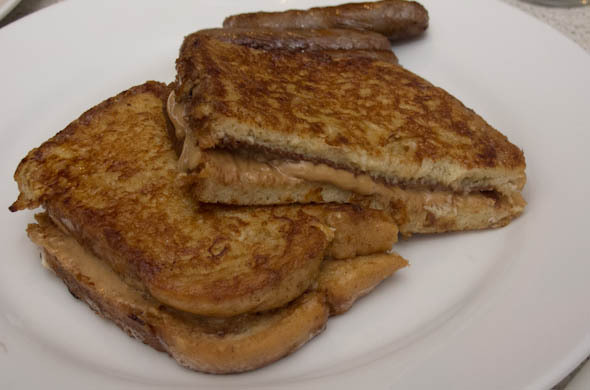 And this peanut butter & nutella stuffed french toast. 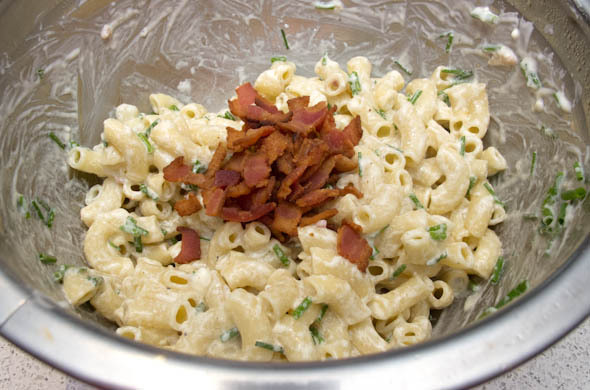 I don’t always focus on the side dishes but this quick bacon blue cheese pasta salad was a fun one. He’s so into playing outside. I got a lawn mower toy at a yard sale for a $1 and he loooves “mowing” the driveway. More than that, Mr. J assembled such a sweet swing set area for him just the other day. T could play there forever. We’re reading books non-stop. He’ll read about 7 in a row! He has more and more words coming. He starts waterplay at daycare and I know he’ll love it. He’s eating all things (minus eggs). 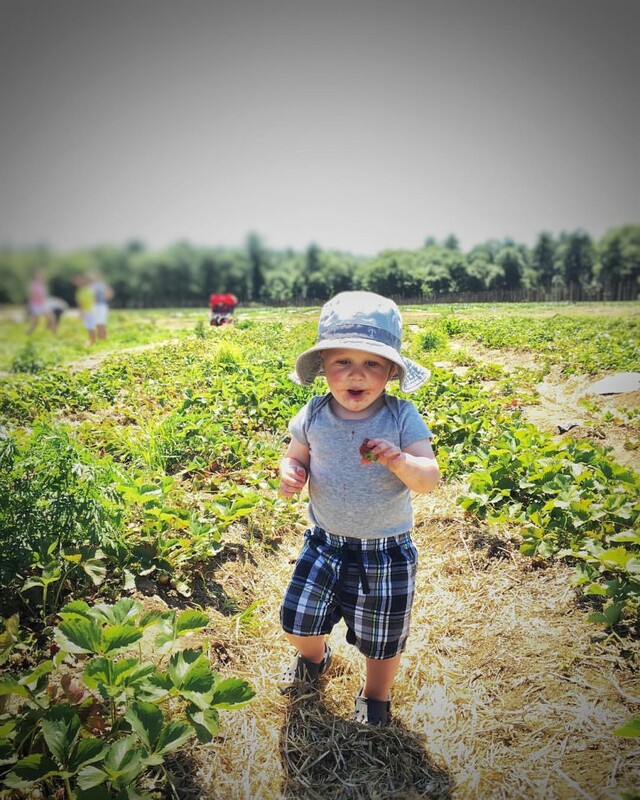 Strawberry picking was a HIT. He ate his weight in strawberries. The Year of the: Seasonal Decor I got a red/white/blue bucket to be a napkin holder. My town is seriously into flag day so I’ll have to stock up. do something a different way: I fit in more weeknight activities which helps me feel like I’m making the most of the summer. drink more water: yes, I got a new water bottle and it has me totally drinking about 20 oz more water than usual each day. make more interesting side dishes: yes! 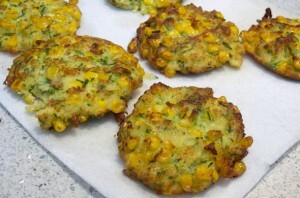 These corn & zucchini fritters were fun. cook more soups & sauces: uh-huh! This sundried tomato pesto sauce was really great. make working out a higher priority: I’m trying to not hate running. I’m keeping the runs short and do-able. I’ve spaced them out and am listening to my fav podcasts. So far so good. We’ll see what happens. 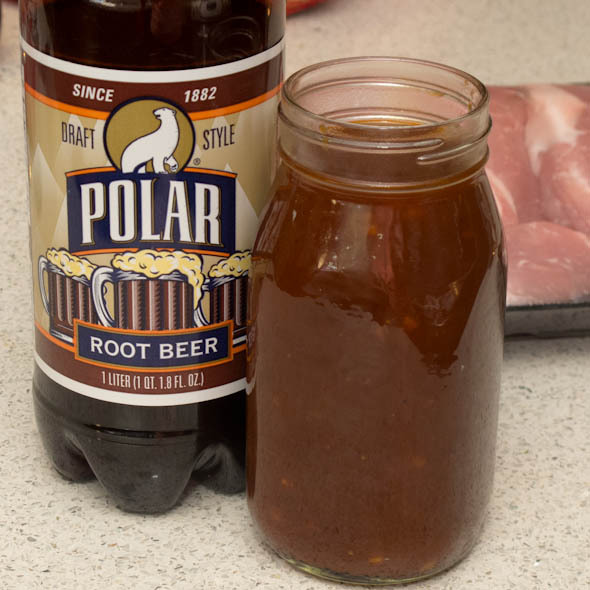 I made this root beer barbecue sauce and made it very heavy on the root beer. Seriously root-beer-y. I think it jazzed up a weeknight, and definitely woke up these pork chops. 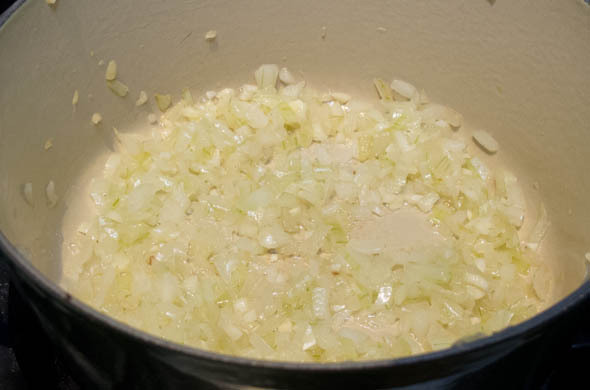 In a heavy pot, saute onion in a little olive oil over medium heat. Cook for about 5-minutes, until softened and translucent. 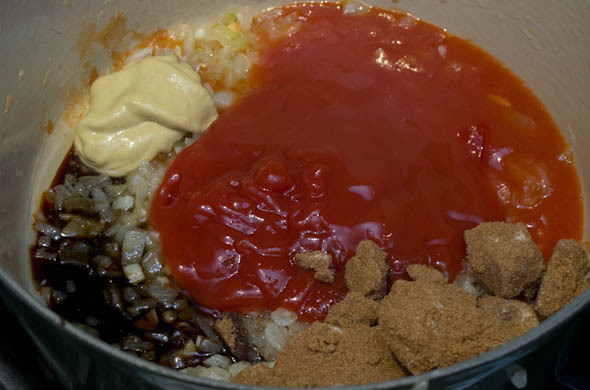 Add in garlic, ketchup, mustard, molasses, mustard, brown sugar, liquid smoke, Worcestershire sauce, and vinegar. Add in pepper, salt, and root beer. Stir well and simmer for 45 minutes. Add in the last of the root beer and remove from the heat. I loved this! I think it had the root beer flavor, especially the sauce that we added after the cooking. We served it with our fav raw broccoli salad with raisins. I’m not so into cream soda, but I can see that being a hit in this too with a few tweaks. I lean savory for breakfast 99% of the time but then I got this pb + nutella + french toast in my head and just couldn’t shake it. “I mean I could but why would I want to” . Sorry, that part of the song gets stuck in my head so I figured I’d stick it in yours. 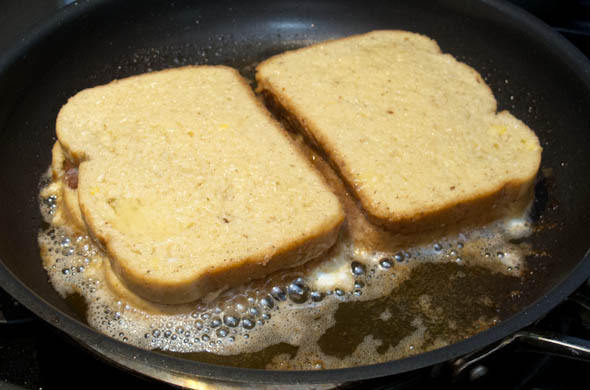 The easiest way to stuff french toast is to make a sandwich, and french-toast-ify it. Yup, that’s a thing. I made this for breakfast on Father’s Day..though it was just Mr. J and me for bfast. The little guy slept until 9:45am that Sunday. We’re so lucky. Normal is a bit more like 8am, which is also lovely. This was such a fast breakfast to make. It doesn’t even need to be a special occasion! 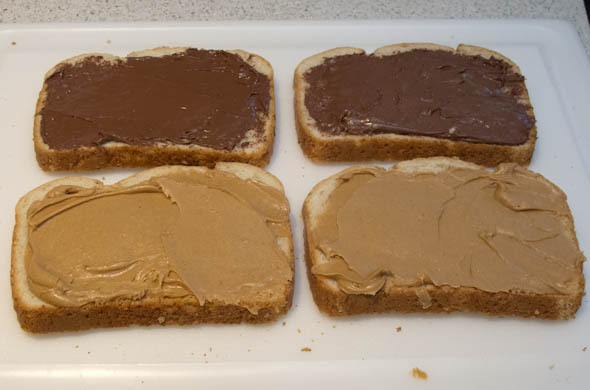 Assemble the peanut butter and nutella sandwiches. 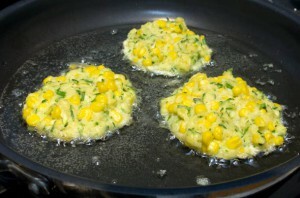 Preheat a large skillet or griddle pan to medium heat and add in the butter. Whisk together the eggs, milk, cinnamon, extract, and maple syrup. 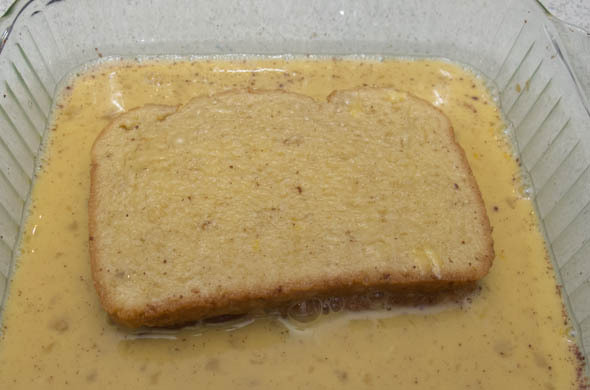 Dunk each sandwich into the egg mixture, flipping once, to fully saturate. Pan fry in the butter, flipping once to fully cook each side. 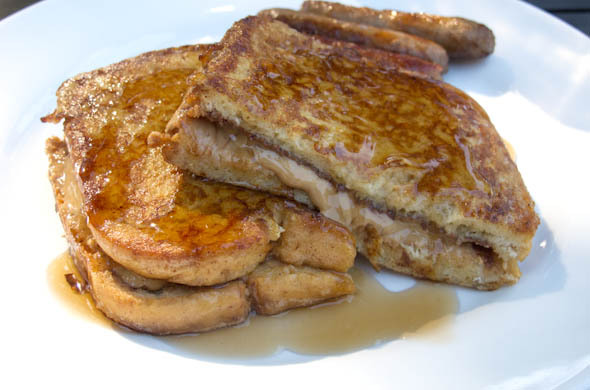 Serve with more syrup and enjoy! We enjoyed this on the deck with coffee (and the baby monitor) on a beautiful morning. I love these two flavors together and thought it was a really great treat. It fueled us up before an adventure to pick strawberries. Yum. I head to the grocery store with my meal plans in mind. “Plans” might sound intense, but one of those could include a sandwich or something easy though one of my last trips still had a hole needing another meal. I saw these nifty packages in the meat department of pork cutlets with capers, sundried tomatoes, and some sort of finishing sauce. I almost grabbed it and then I cheap-ed out. The price definitely included the convenience so I decided I could replicate on my own, for wayyy cheaper. 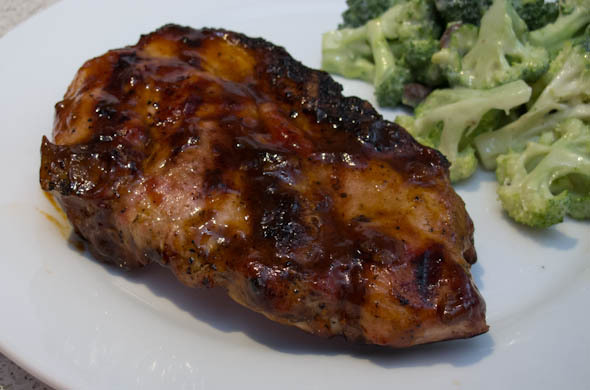 I grabbed some thin-cut boneless pork chops and remembered a jar of sundried tomato pesto in the fridge. I skipped the capers. 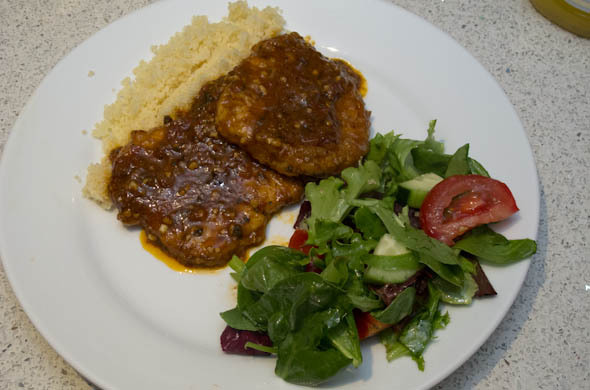 Couscous cooks in 5 minutes + some salad. Yay for dinner! Preheat a large skillet to medium heat with a few generous glugs of olive oil…about 1/4 cup. 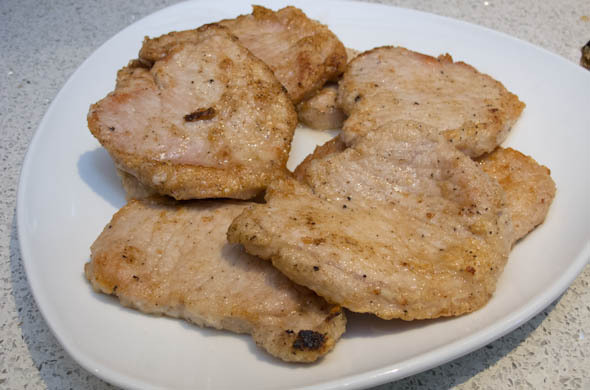 Season the flour with garlic powder, salt, and pepper then dredge the pork into the flour and add to the pan. Cook about 4 minutes before flipping to cook another 4 minutes. Remove from the heat and finish searing all the pork. Drain the oil and discard. Deglaze with the chicken broth scraping the brown bits off the bottom of the pan then add in the garlic, sundried tomato pesto, salt, pepper, and a glug or two of red wine, and chopped oregano. Cook for two minutes on medium heat. Then add the pork back into the pan. Flip each one to cover in sauce. Reduce heat and cook for 5 minutes. Serve over couscous, rice, beans, pasta, or however you choose. Enjoy! 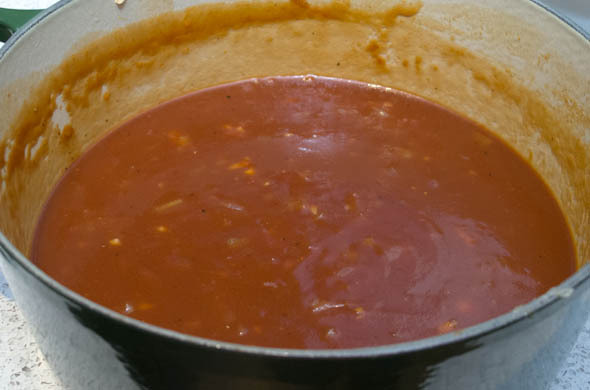 I liked jazzing up some ready-made sauce to make it a bit more interesting. I don’t use sundried tomatoes all the time so it was nice to have flavors we don’t eat weekly. The sauce is a little bit oily but tasty. 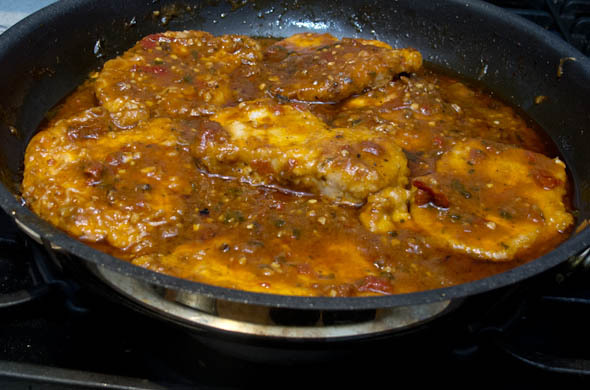 The pork cooks quickly and using the same pan is totally the savior for this! While I was searing the pork, our new & nifty Nest smoke alarms were notifying us on our phones that there was smoke accumulating. I hadn’t noticed my phone but Mr. J was able to quiet it from his phone, while tub-side with the little one. Phew! The last thing we needed during the bewitching hours was Mr. J having to get T out of the tub all soapy, while dinner burned, while I got the dogs to ease their panic. I guess these things are worth it! I saw that Dinner: A Love Story came out with a new book about How to Celebrate Everything which is such a fun concept. It got me thinking about food traditions and I was feeling like by not really hosting the big family holidays at my house that I don’t have that many food traditions and then it hit me: Friday-Takeout-DVR is totally a food tradition for my little family! For years now…at least 5 years, possibly longer, on Friday nights Mr. J and I order take-out and catch up on some DVR. It started back when there was a chance of us going out but instead we chose to stay in, ordered delivery to our 3rd flood apartment, and watched some DVR from the week. Fast-forward to now where we plan, and more specifically, look forward to this tradition. The little one will think we’re dinosaurs when we describe that back in the day we sometimes would go pick up burritos, then pick out a movie at a movie place called Blockbuster. Ancient concept I tell ya. We schedule meals Monday – Thursday and Friday is our standing tradition. I think the combo of time for just the two of us together + the treat + the convenience of somebody arriving at our home with a sack of some deliciousness all wrapped up + DVR = now time-honored and just so special to us. The little guy goes to bed anywhere from 7:30-8 and falls asleep quickly so by then we’ve sat with him for his dinner, maybe played outside a little bit, got him into jammies and ordered food all timed so it’ll arrive once he’s in bed. I looooove family dinners when we either all eat together but this one night a week, adult dinners are set on the coffee table with the remote between. It is so fun for us home-bodies. A complex algorithm Sometimes this involves figuring who ate what for lunch so we don’t order the same category for dinner. Sometimes we narrow down by a few ideas texted with emojis. Sometimes we look towards the weekend to determine if we want leftovers for Saturday lunch. There’s only one place I can get a good Buffalo Chicken Wrap, so, there’s that. We peek out the windows, rationalize that it has to come soon, and judge the slow cars as possibilities. One person signs for it and this also includes somebody playing defense to keep the doggies away from door so they/Bailee doesn’t bark her head-off waking the little one. 3) Barely-any clean up. Enough said. 4) Amazing Race/Cutthroat Kitchen/Treehouse Masters/etc on DVR. Mutually agree-ed upon shows…no Bachelorette or River Monsters. It is a mindless few hours before seeing if I can stay awake for Dateline…also known as, the only show we ever watch-live. I love the evolution of this. It started when we were young, was much appreciated while I was pregnant, and is equally cherished after putting the little guy to bed. What’s not to love? Mother’s Day: is it approved that I should ask for a breakfast sandwich + card/homemade card, in lieu of gifts? Summer surprise night of going out for ice cream sundaes for dinner when it is just. too. hot. Hmm. I might need a doughnut birthday cake for the weekend-day closest to my birthday. You know, I live for birthdays. Ohh yes I did. 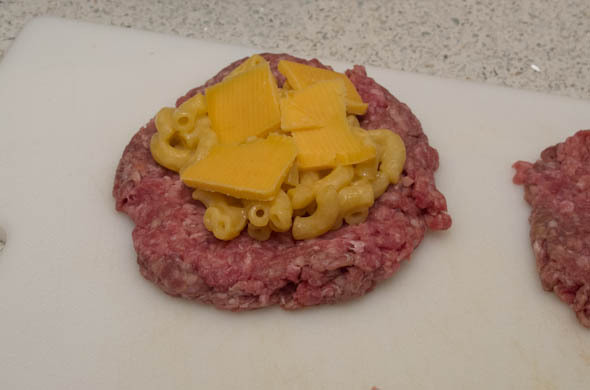 Mr. J’s birthday burger was a Mac & Cheese Stuffed Burger! I’ve tried in the past making fried mac & cheese fritter to top a burger with, but haven’t had luck keeping it together. Stuffing it was a success! We topped them with bacon jam, caramelized onions, and sliced tomato. Prepare the Mac & Cheese according to your package. Then refrigerate at least 10 minutes stirring a few times to cool it down. Divide the meat into 2 halves and form the ground meat into a ball for each burger. Pull off about 1/3 to become the “cover”. Form the remainder of each into a patty. 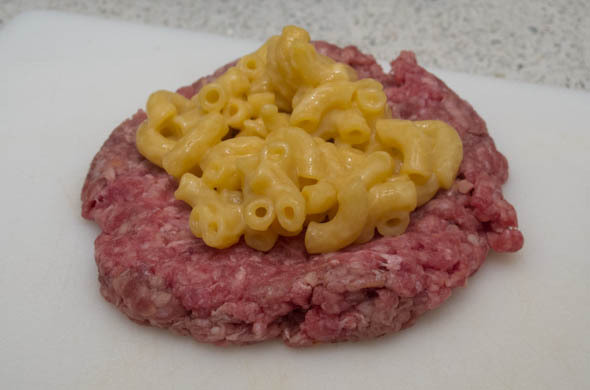 Spoon about 2 tablespoons of mac & cheese onto the center of each patty. Add some extra sliced or grated cheese. Place the remaining ground meat ontop and pinch with the edges of the patty. Work it with your hands to really connect the top to the patty. Form it into a ball and then flatten a bit. Grill to cook through. 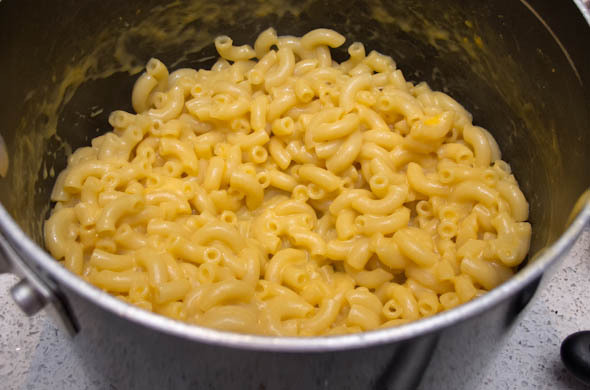 The meat is thin but you want to be sure the meat cooks all the way through without any raw meat amongst the mac & cheese. This was a fun one. It definitely felt unusual and like a good choice for a birthday burger. The little one got a head-start on dinner but then I gave him some mac and cheese when we were eating and he loved it! I mean, who doesn’t, but like father like son! Happy Birthday Burger Mr. J! One drizzly Sunday I was hell-bent on making corn & zucchini something. As in, there were already groceries in the house and I willingly ventured to Wegmans…on a Sunday…with the little one…after going to Target. I do love taking the little one on errands partly because he seems to enjoy it, and I want him seeing people/places/learning how to behave in public/knowing we need to do things beyond playing together. But let’s be real: most grocery stores are BA-NAN-AS on Sunday afternoons. Also, we need a rule against 85-year-olds doing their errands on the weekends. I loved these as a non-traditional side dish for our house. They reheat well too. Preheat the oven to 375-degrees (or warm a pan if frying them – I did both). 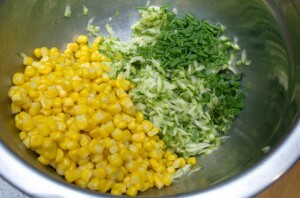 Mix together corn, shredded zucchini, chives, thyme. 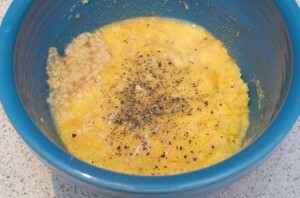 Whisk the eggs and milk, then add panko, cornmeal, garlic, salt, and pepper. Mix well. 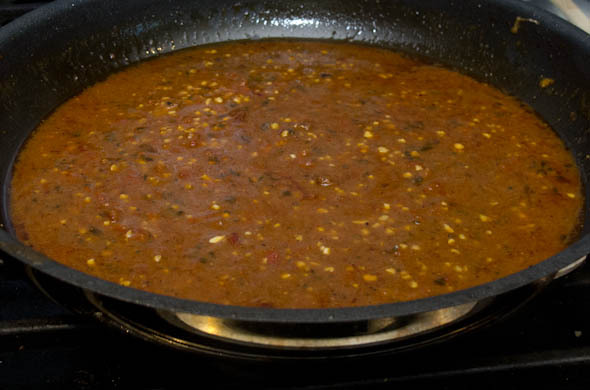 Add the wet mixture into the veggie mixture and stir to combine. 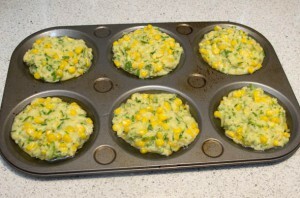 Use a muffin tin, muffin-top pan (my fav), or a baking sheet and spray liberally with non-stick spray. 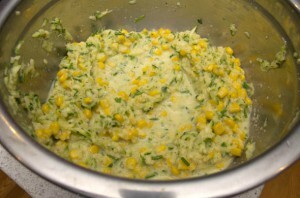 Add the zucchini corn mixture and bake. Cooking time will vary depending on your baking vessel. I partially cooked by baking for 10 minutes to set before pan frying. Or pan fry until crisp. I pan fried to finish them off for about 3 minutes per side to crisp the edges. I liked these a lot! They might not be a meal you remember for life, but they’re a fun way to enjoy some veggies in a form I don’t have daily. They reheat well and could be made as mini balls with toothpicks as an appetizer! They’re pretty mild flavored and friendly for the kiddos or your favorite vegetarian. I was just hearing from some very intelligent folks that figuring out what to make for dinner is just so hard. 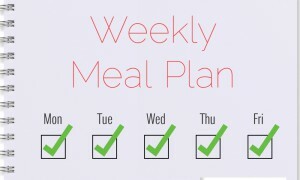 I view meal planning like a puzzle. You need to have the pieces and see where they can go. If they aren’t in the right spot, you move it around until it clicks. It can seem daunting but you need to start somewhere. Think about who likes what, who wants leftovers available, and who will be making what throughout the week. Also who would be likely to eat what. When feeding the little one, I go for something familiar with something new, or variety. Variety is key. I literally even schedule in leftovers or “anything goes” or breakfast. Not every day needs to be the. perfect. meal. or something totally new. Write it on a scrap of paper from the recycling, or onto a calendar, or on an app, or whatever works for you. I use a marker board calendar in the kitchen. I move the meals around depending what happens but seeing them in writing helps us. To keep some variety, I’ll usually use a few categories to get me going. Salad, Burritos, Pasta, Panini, Omelette, Burger, etc. Picking a few helps me figure out a bit of a starting point. You could do the same with ethnicities: Italian/Greek/Mexican/etc. It’d also be fun to give characteristics like baked/crunchy/raw/grilled/cheesy/etc. If the main dish needs your attention, give yourself a break on the side dish(s). 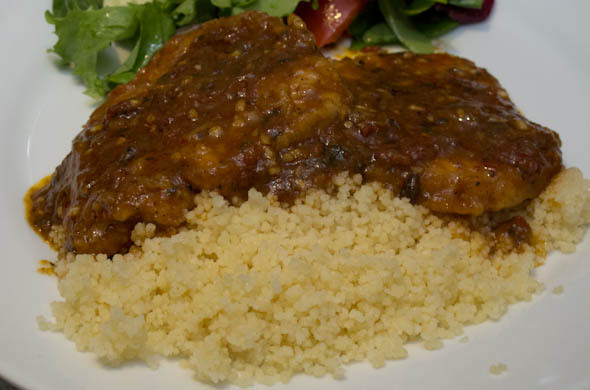 Couscous cooks in 5 minutes. Raw peppers or cukes to dip into salad dressing or hummus = an instant summer side. 5) Track your favs and keep a list somewhere. Pintest can be helpful with boards by category or a board of pins to try versus tried & true. I keep a list on my phone of ideas from menus or magazines or cooking shows or whatever. If you pull recipes out of magazines then a binder might be helpful. Do you plan your meals? What works for you? 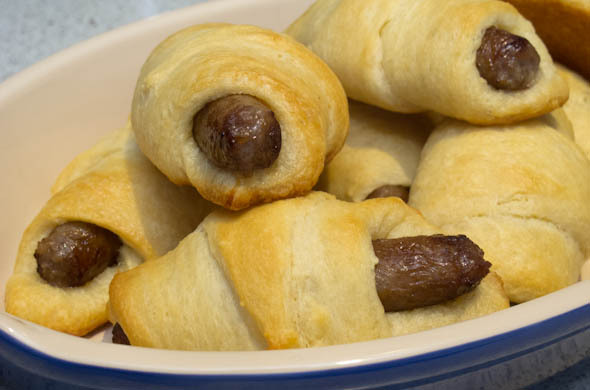 These are pigs in blankets minus the hot dog. This hardly warrants a recipe, but these are easy, delicious, and fun to serve. What else is there? Serve with some fruit and you have instant breakfast. Preheat the oven to 350-degrees. Pop open the roll of crescent rolls. 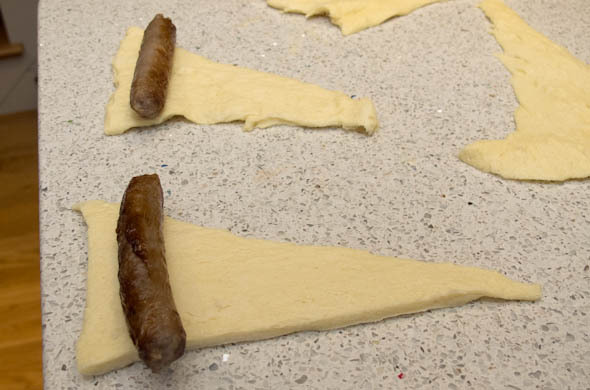 Gently unroll the triangles and lay a sausage link onto the wide end. 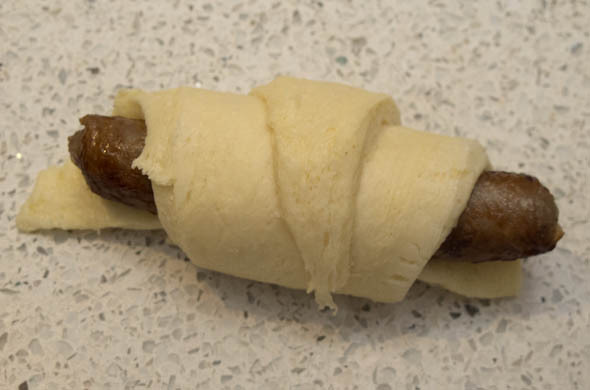 Roll the dough around the sausage and keep rolling to the point. Bake according to the crescent roll package, 9-12 minutes. Serve with maple syrup for dipping. Enjoy! I love these. I made them awhile back for a group brunch and loved them for the a) ease and b) crave-ability factor. I made these again and they were a hit. The little one had already had breakfast and then sat with us and gobbled a few bites and then ate a whole one himself. We tend to be slaw/potato salad folks around here. I almost made this as potato salad, but that takes so. much. longer. This, as pasta salad, was super quick…like end of naptime quick. I boiled the pasta and started to fry the bacon while the pasta got a chance to cool. It got dressed to hang out in the fridge until dinner time. Voila! This is best when chilled for 1-3 hours and served then. To serve the next day it’ll need some mayo/plain yogurt/sour cream. 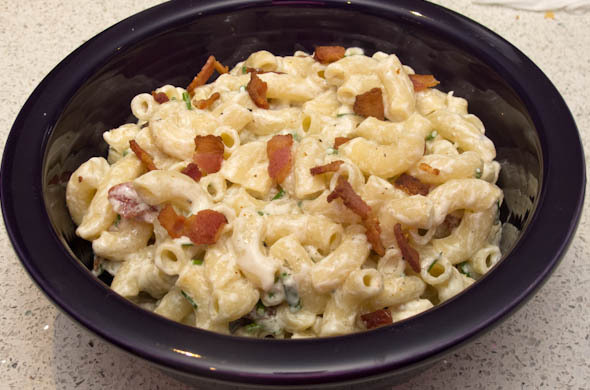 The blue cheese dressing is more on the oily side versus the purely creamy side. Boil pasta according to the package, cooking until soft, less than al dente. Chop and pan fry the bacon until crisp, then drain. Let the pasta cool. Stir a few times so it doesn’t become one chunk of pasta. Once cool, mix in 1 cup of the blue cheese dressing and the chives. Add in salt & pepper. Then cover and refrigerate at least an hour, preferably 1-3 hours. Before serving, mix in the rest of the dressing and most of the bacon, reserving a little for the top. Serve with the rest of the bacon on top. Enjoy! This was great! I liked the flavor and the subtlety of it. 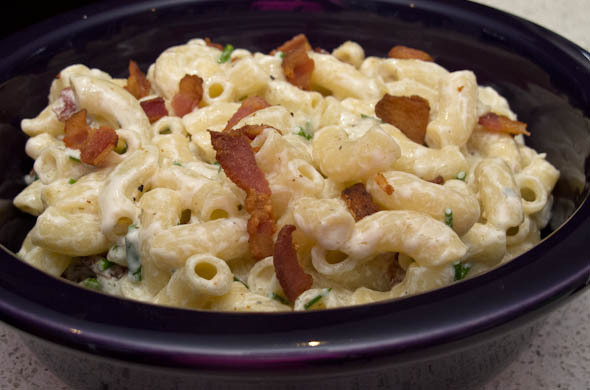 I didn’t add in additional blue cheese or hot sauce, but this could totally become buffalo blue cheese pasta salad. I used the good, produce-area, blue cheese dressing. 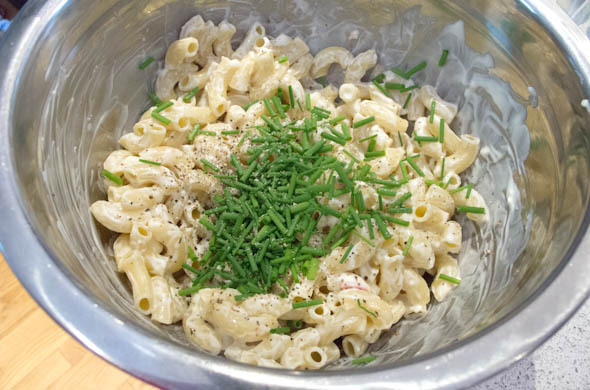 I think this is so easy that it is worth repeating and adds a great alternative to the normal, often-lackluster pasta salad.